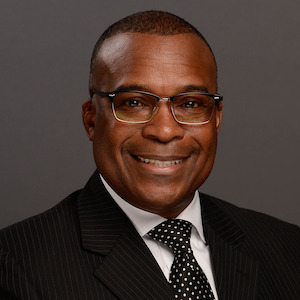 Dr. Quentin R. Johnson, currently vice president of student support services at Guilford Technical Community College, has been appointed the sixth president of Southside Virginia Community College. Prior to joining the Guilford faculty, Johnson served in several senior leadership roles in higher education, including as the president’s chief of staff and acting vice president for student life and enrollment management at the University of Maryland Eastern Shore, vice president for enrollment and student services at Fairmont State University and Pierpont Community and Technical College, according to a Virginia’s Community Colleges release. Johnson received a bachelor’s degree from Defiance College, a master’s degree from Bowling Green State University and a Ph.D. from the University of Maryland Eastern Shore.